Just what do all those funny sewing machine attachment things do? Come to class and find out! 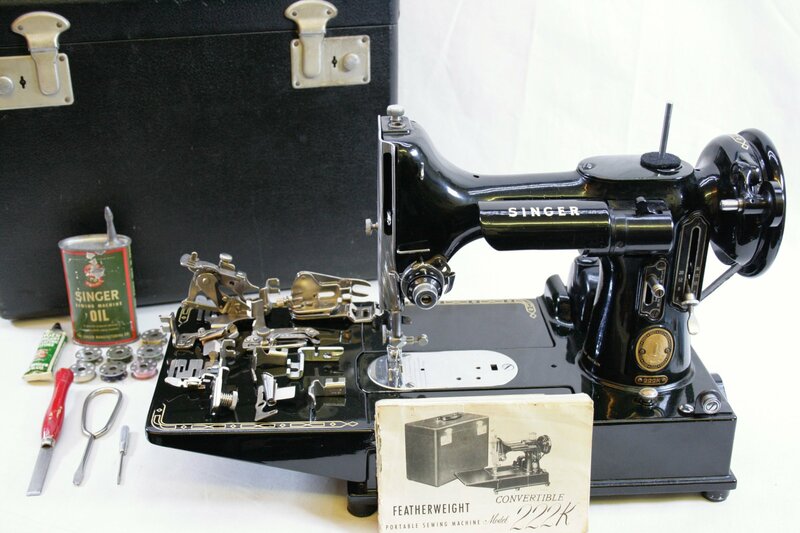 If you don't have a Featherweight you can still come learn about these wonderful tools, as many are common to home sewing machines. Featherweight attachments, parts, and accessories will be available for purchase.